Just minutes from Knoxville, Waterside homeowners enjoy everything Knoxville has to offer including a wide variety of shopping, art galleries, theaters, eateries, and bars. Often referred to as the Gateway to the Smokies, you can experience a variety of parks, hiking trails and cultural attractions. The University of Tennessee Volunteers fans are among the most dedicated you will ever encounter in a college town. 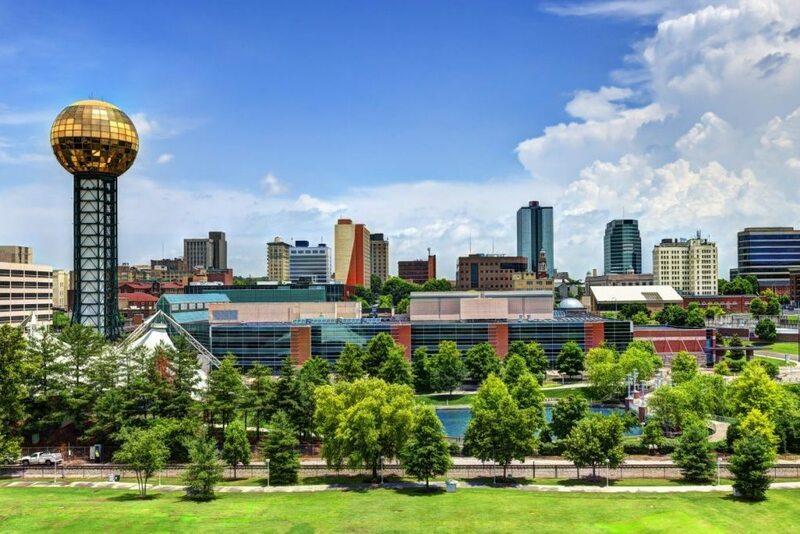 Knoxville was recently named the 8th favorite city in the U.S. based on its dining, shopping and cultural attractions and it also received high marks for affordability. Other factors that make Knoxville a desirable place include no state income tax and the cost of living index for the area is 11% lower than the national average. Knoxville has big city opportunities with a small hometown feel! 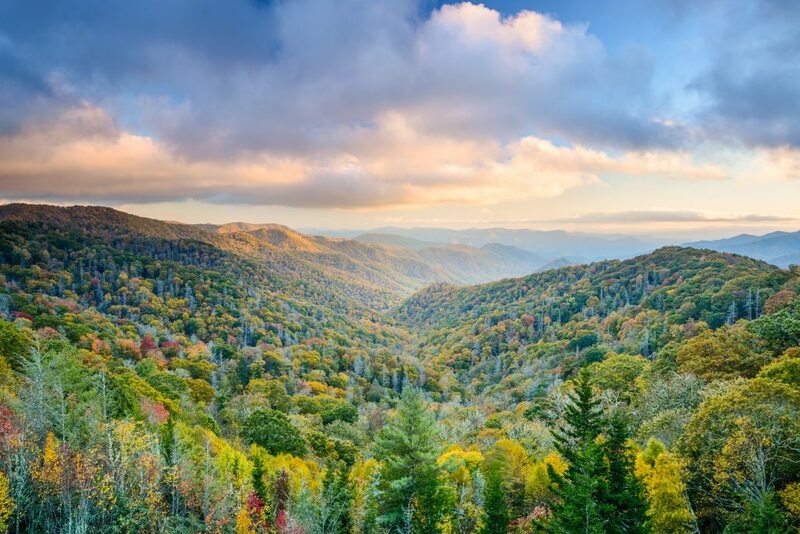 Surrounded by The Great Smoky Mountains, Waterside residents are just a short drive to all the majesties The GSM offers including over 800 miles of hiking trails and over 500,000 acres of wilderness to explore. 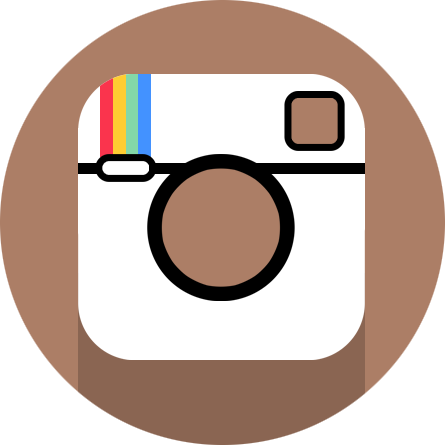 Here you can experience the wildlife and view the breathtaking mountain sides, waterfalls, plants and streams. The moderate temperatures in this area make it a favorite family vacation spot. Not far away are the towns of Pigeon Forge and Sevierville to help you fulfill your shopping and dining needs. 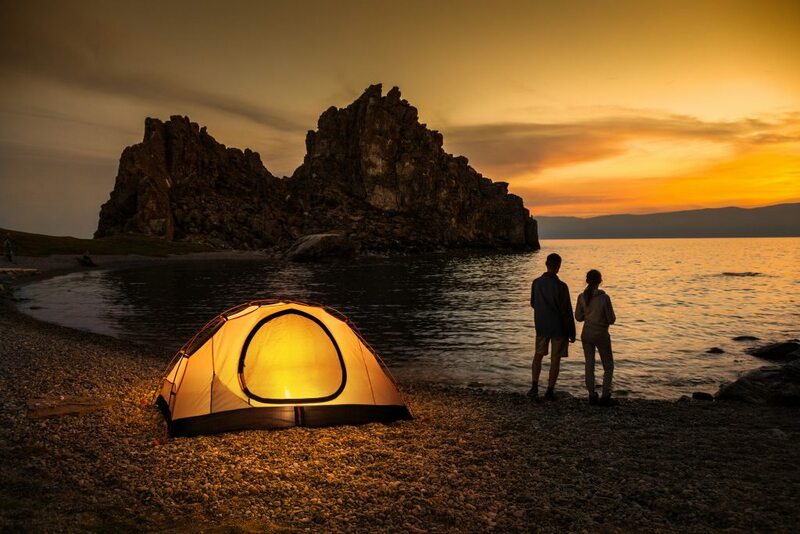 Numerous campgrounds are available for those who like “roughing it” or you can choose from a variety of hotels and cabins. Some of the most popular sites in the Smokies include Cades Cove, Clingmans Dome and Roaring Fork Motor Nature Trail. Known for its outdoors, you don’t have to go far in East Tennessee to find recreation. Knoxville alone offers a variety of parks and recreation centers to include the Ijams Nature Center. 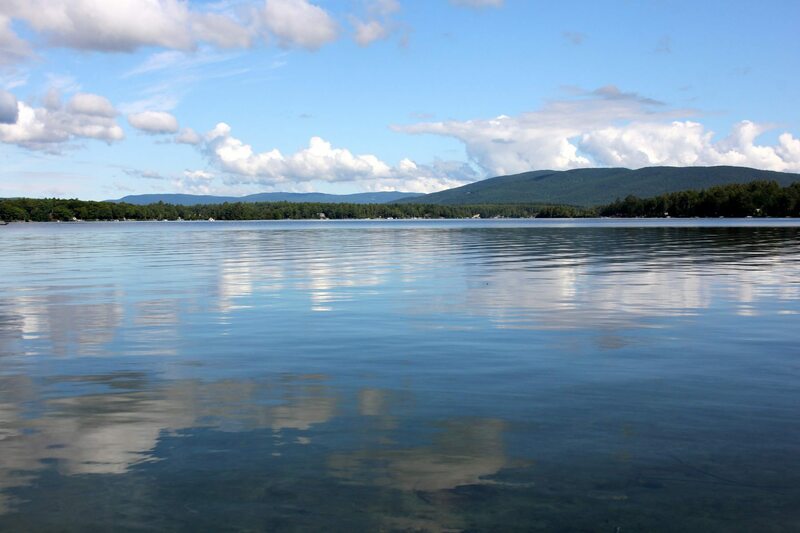 Activities include hiking, biking, walking and boating. Greenways are another way people around Knoxville walk, run, cycle or scoot to places like schools, offices, shopping areas and parks around their communities. Golfing, water sports and boating are extremely popular in this area. Cherokee, Douglas, Ft. Loudon, Melton Hill, Norris, Tellico and Watts Bar lakes offer boating, fishing, skiing and other water sports. The fun never ends in Knoxville! Located only 7 miles off I-75 at exit 122, Waterside homeowners are only minutes from downtown Knoxville, with abundant shopping, one of the highest per capita number of restaurants in the country, the University of Tennessee’s flagship campus, several excellent hospitals, and an international airport with more than 30 flights daily.